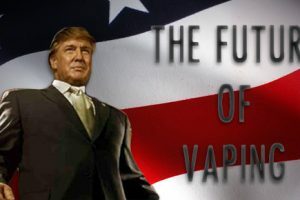 Who Is The Greatest Enemy of Vaping? 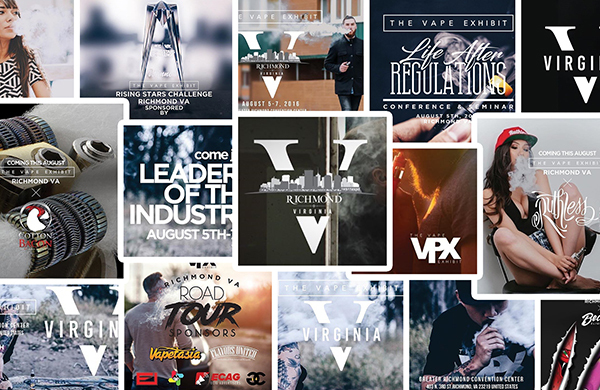 Want A Vape Documentary In Your Theater? Here’s How! Are Vapor Pod Systems A Step In The Wrong Direction?